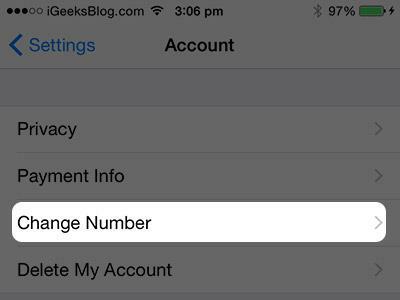 Here’s how to change your phone number in WhatsApp on your iPhone. Step 5: then you need to enter your old phone number and your new phone number. 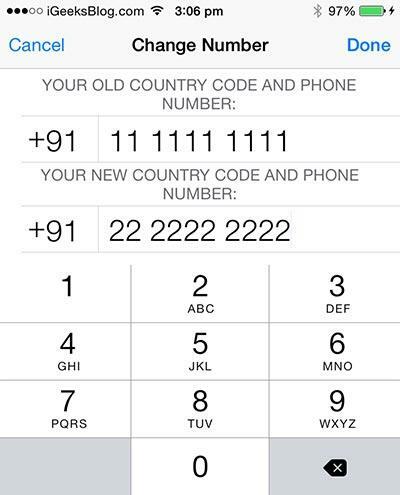 Don’t forget to use your country code. Step 6: Tap on “Done” and your number will have been successfully changed. You will however need to verify your new phone number, you can do this through a text or a call but once the new number is verified, you will be able to use it. Backup or export iOS WhatsApp messages to computers. Restore iOS WhatsApp backup to iPhone, iPad, iPod touch and Android devices. 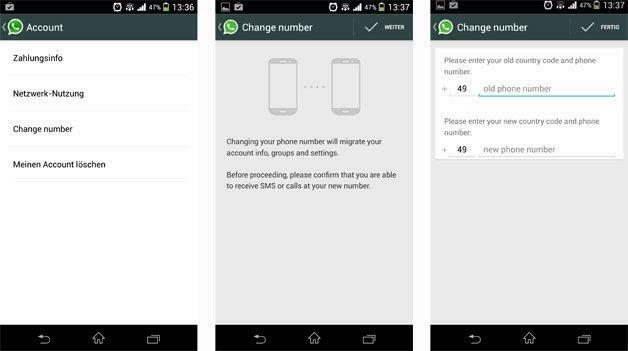 Changing your phone number in WhatsApp on your Android device is just as easy. Follow these simple steps to accomplish that. Step 4: Enter your old and new phone numbers. Remember to also enter your valid country code. You will be required to verify your number either by text message or through a phone call. Once your new number has been verified, you will be able to use your new phone number. Supports various file types, including Messages & Contacts & Photos & Videos & Audio & Document & WhatsApp. Step 1. In this method we are going to be using Text Now app. Download TextNow from the App Store and install it to your iPhone. Once downloaded Text Now should indicate your phone number. In case it doesn’t click on the 3 line icon located on the top left corner of your iPhone and you will find it. Step 2: Once you have the Text Now number noted down, open WhatsApp on your iPhone. You will be prompted to enter your number and select the country. Enter the Text Now number. Step 3: The text now verification will fail. Open the Text Now App and you should be receiving a call from WhatsApp. Answer the call and note the verification code you receive. Step 5: Complete the Set up Process. 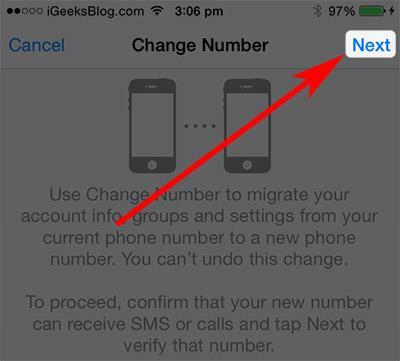 Step 6: You can then change your phone number as described in Part 1 above. In this method we are going to be using your home phone to verify WhatsApp. Step 5: You can then proceed to change your phone number as indicated in Part 2 above. 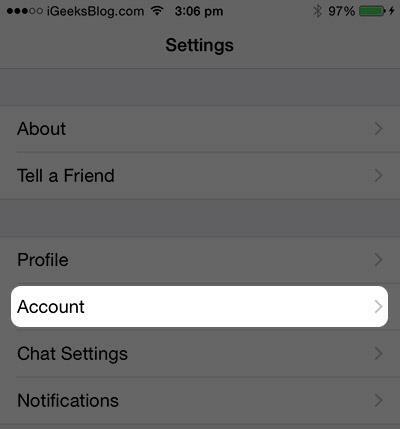 However you want to set up your WhatsApp, you are now not restricted by the lack of a phone number or a sim card. You are also quite free to change your phone number in WhatsApp whenever it becomes necessary to do so.